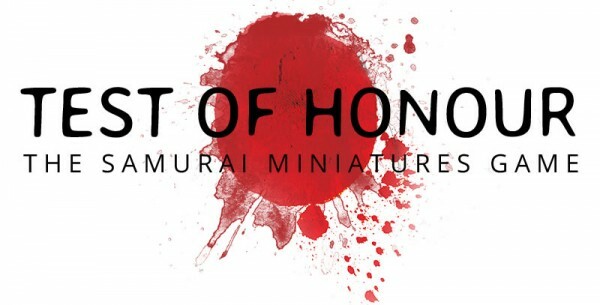 So, by now there's a good chance you've taken a look over the Test of Honour rules preview that Warlord Games has posted up. You might have some questions about the designer's choices that they made in those rules, or wonder what might be coming up next. Well, Warlord Games is here to help with a look at the designer's notes for the game. Andy Hobday and I have been friends for a long time having spent many years training together in the Japanese martial art of Aikido. Our enjoyment of throwing each other around a dojo naturally grew into an interest in other Japanese martial arts and in particular the legendary samurai warriors.